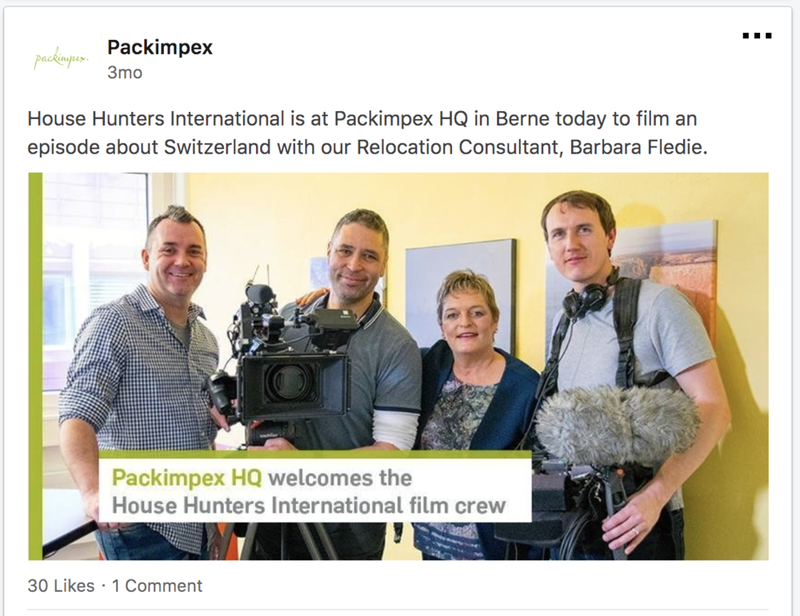 Packimpex, a Swiss company that supports HR professionals and individuals relocating to and from Switzerland, felt it was time to update their website to anticipate client needs. The company wanted an e-commerce function where users could create quotes, as well as audience-specific content that would speak to the two types of individuals it supports. 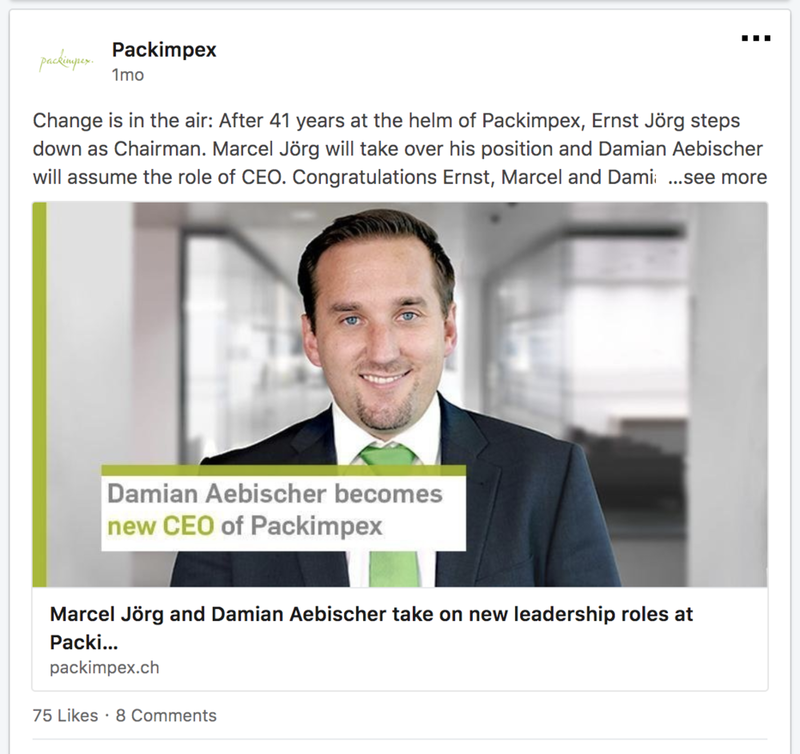 The goal of the new website was to digitalize Packimpex and help it gain an even stronger grasp of its market-leading position. During this website project, I worked closely with the marketing team and brought new ideas to help boost SEO and interactions with the users. I was on-boarded shortly after the project kicked off and was involved in everything from editing, reformulating and creating the content for the new website, which now includes separate versions for each of Packimpex's two audience groups. A new feature of the website is the Relocation Store and I was involved in writing the descriptions for each of the company's many services and ensuring the text complemented the user experience and customer journey of this aspect of lead generation. Once the copy had been implemented into the design, I was given access to the backend of Wordpress to make minor text amendments. Finally, I worked on the internal and external communications (blog post, social media, newsletter) about the website launch. Do you require fresh copy on a regular basis? Get in touch to schedule a free consultation.